7 th Open European Clubs Championships - Greece. Senior divisions: all senior athletes will be seeded according to the WT World Ranking as per January 2019 (published in February 2019). 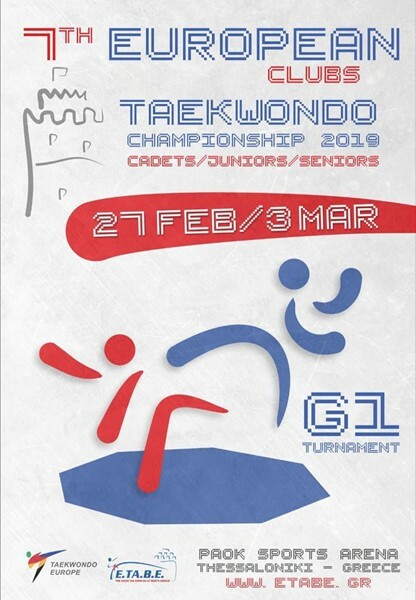 taekwondo greece group: 7 th Open European Clubs Championships - Greece.